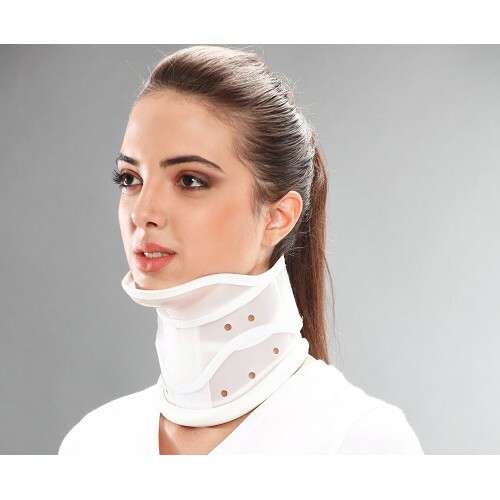 Tynor Cervical Collar exhausting with Chin is a superb device to produce the high degree of immobilization and support. Designed to boost immobilization by providing the chin lock. 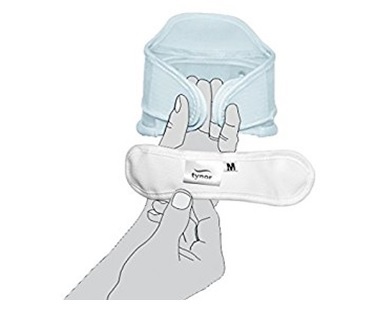 The molded chin cup provides Associate in Nursing anatomic rest to the head/chin to reinforce the comfort. Having ethafoam artifact offers higher artifact and luxury. Air ventilation holes guarantee correct air circulation. Hook loop closure ensures its fast, straightforward application, and removal. Correct height adjustment improves immobilization more. Use this product underneath the steering of a professional doctor. Discontinue use and look for the steering of a professional doctor, just in case allergic reaction, rash or cutaneous sensation. Some wash care directions wipe the merchandise with a clean dampish lint free artifact and don not wash the merchandise. 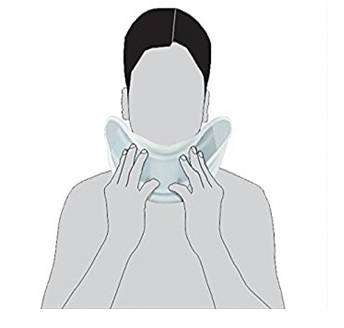 • Anatomically Molded Chin enhances immobilization by the chin lock. • Molded Chin also improves comfort. • Accurate height adjustment increases immobilization. • Ethafoam edge padding improves cushioning. • Perforated body improves ventilation and comfort. 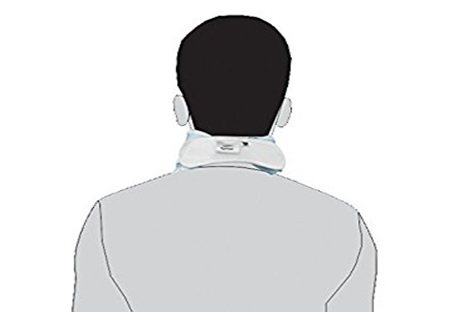 • High-quality materials improve aesthetics and enhance the functional life of the collar. ANS Management of Cerebral Palsy patients,Cervical Spondylitis, Cervical disc disease,Cervical neuralgia, Fractures of cervical spin,Torticollis, Treatment of whip lash injuries,Post-traction stabilization. Q	Is it water proof? ANS It is quite ventilated therefore water can not be stopped. Applications Management of Cerebral Palsy patients,Cervical Spondylitis, Cervical disc disease,Cervical neuralgia, Fractures of cervical spin,Torticollis, Treatment of whip lash injuries,Post-traction stabilization.